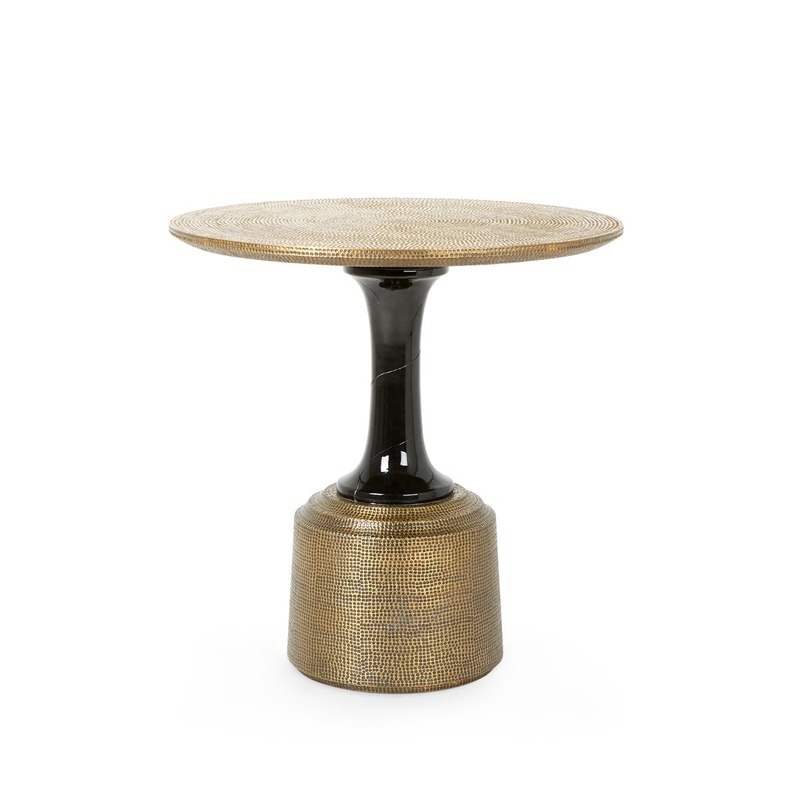 The Harlow Collection of lacquer riffs on traditional Ming Chinoiserie tables. 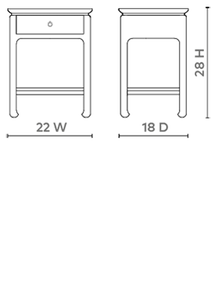 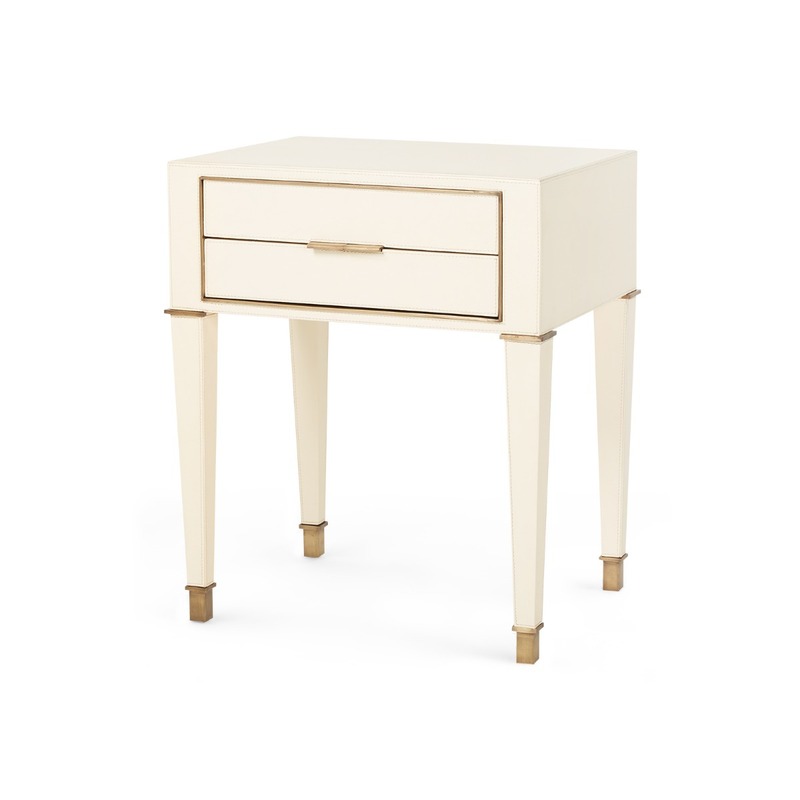 We add larger drawers, chunkier shelves, chrome hardware and glam finishes to the style’s original floating top and Chow-style feet. 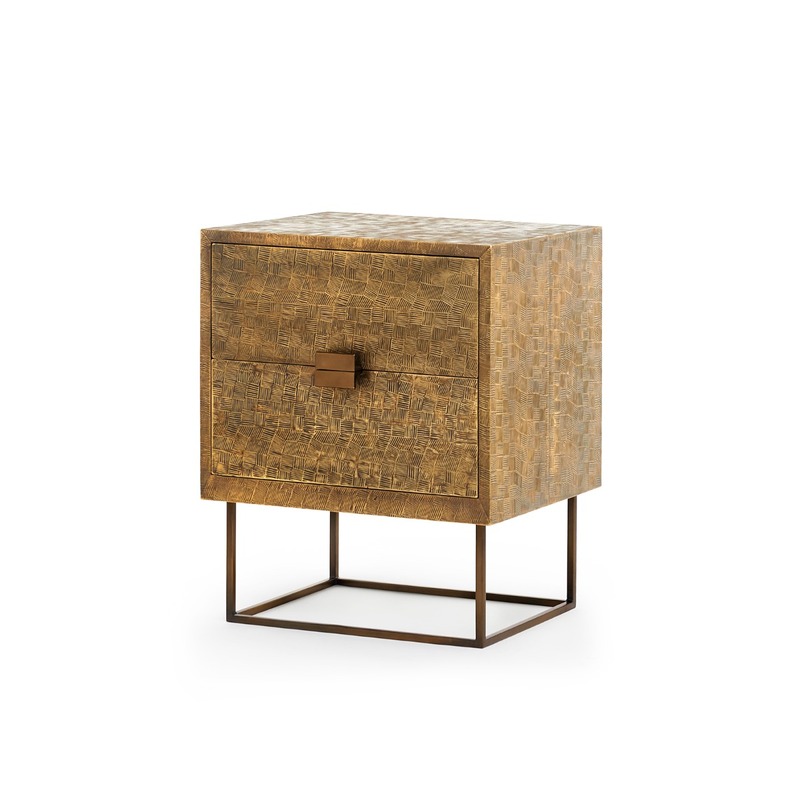 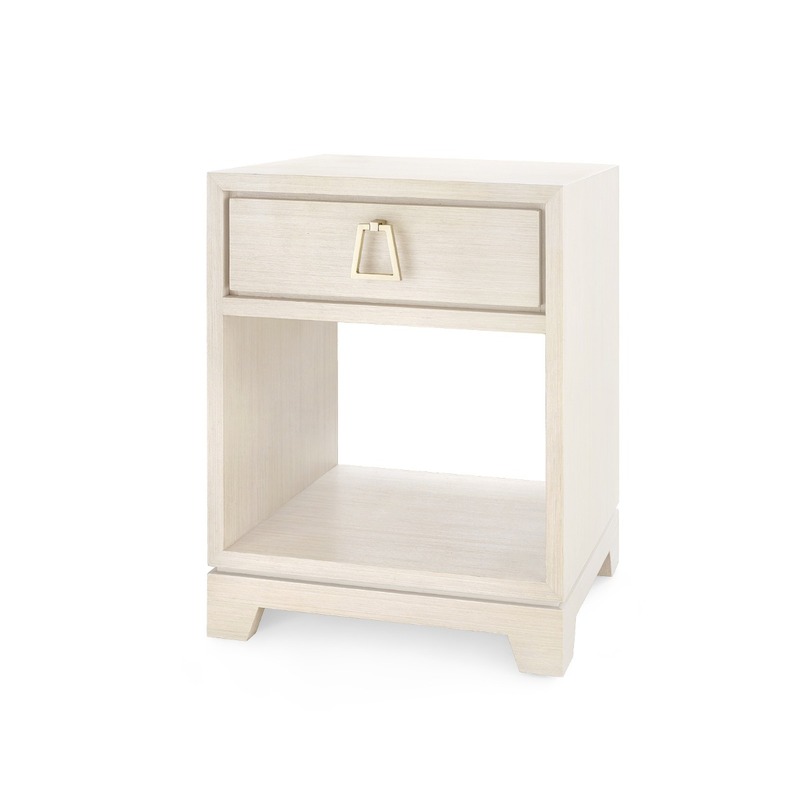 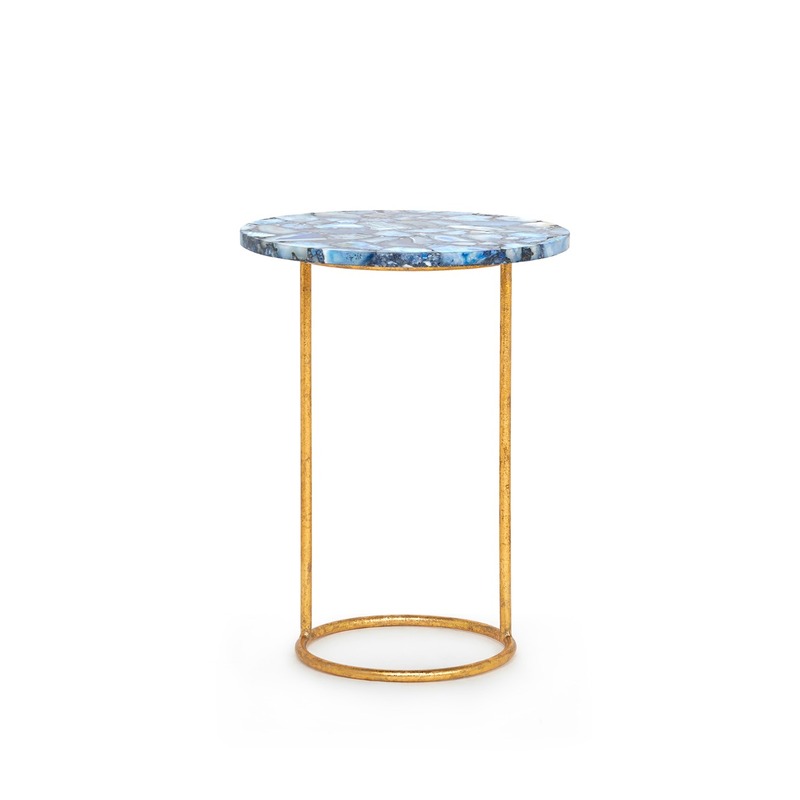 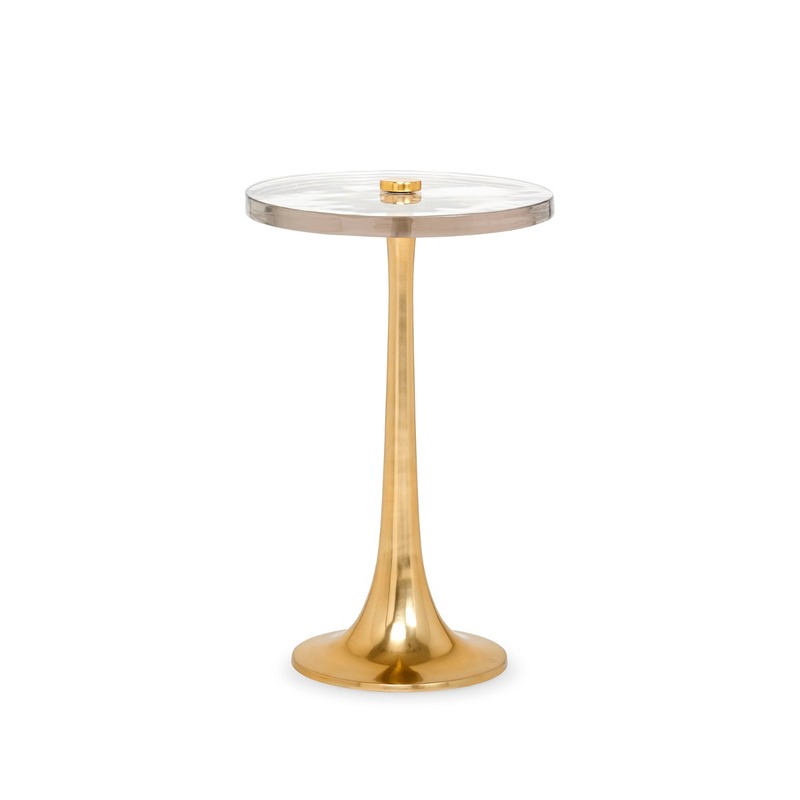 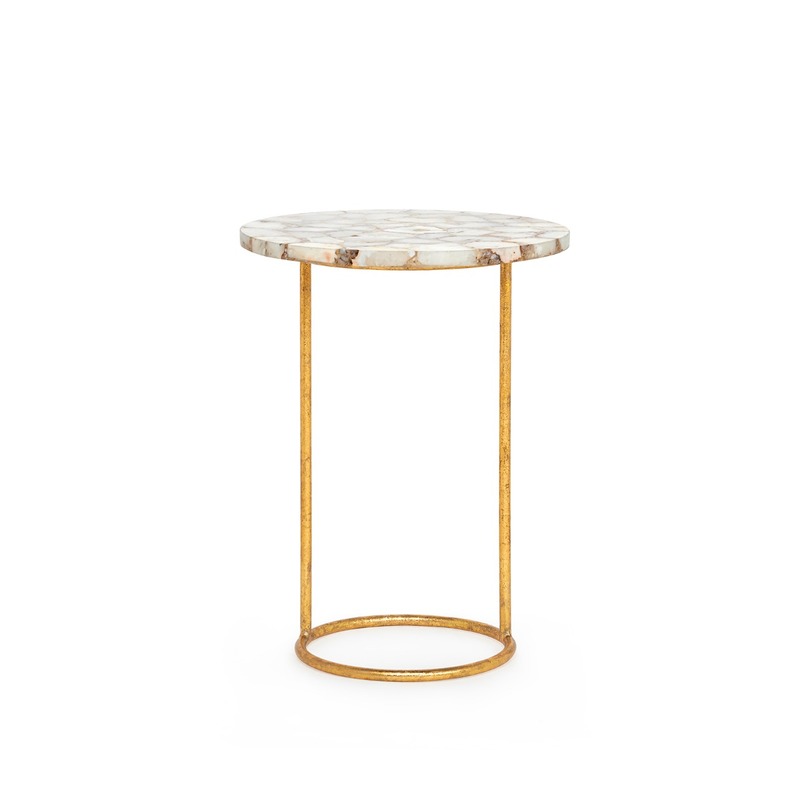 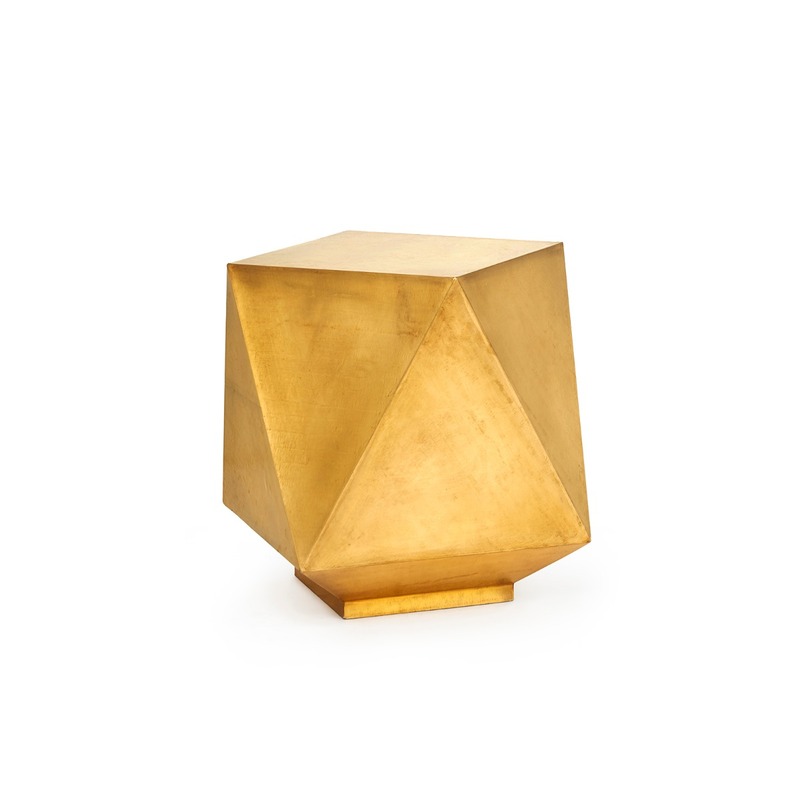 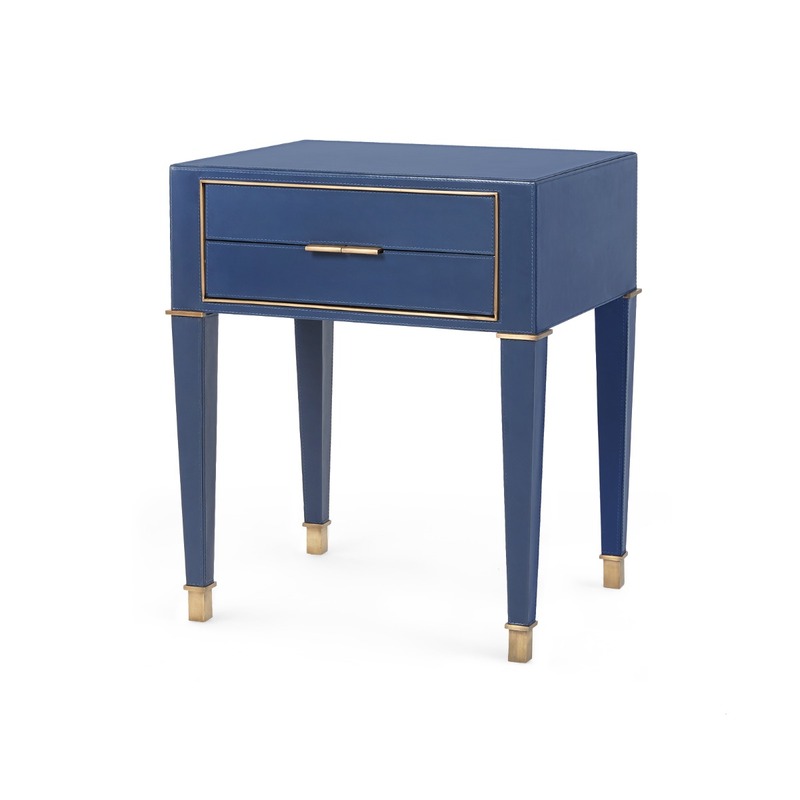 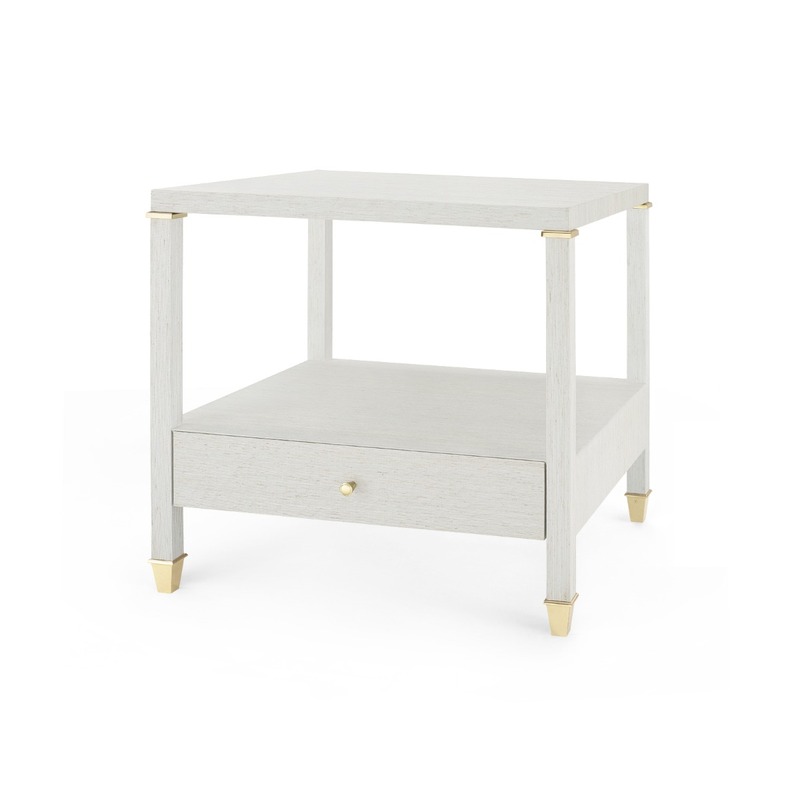 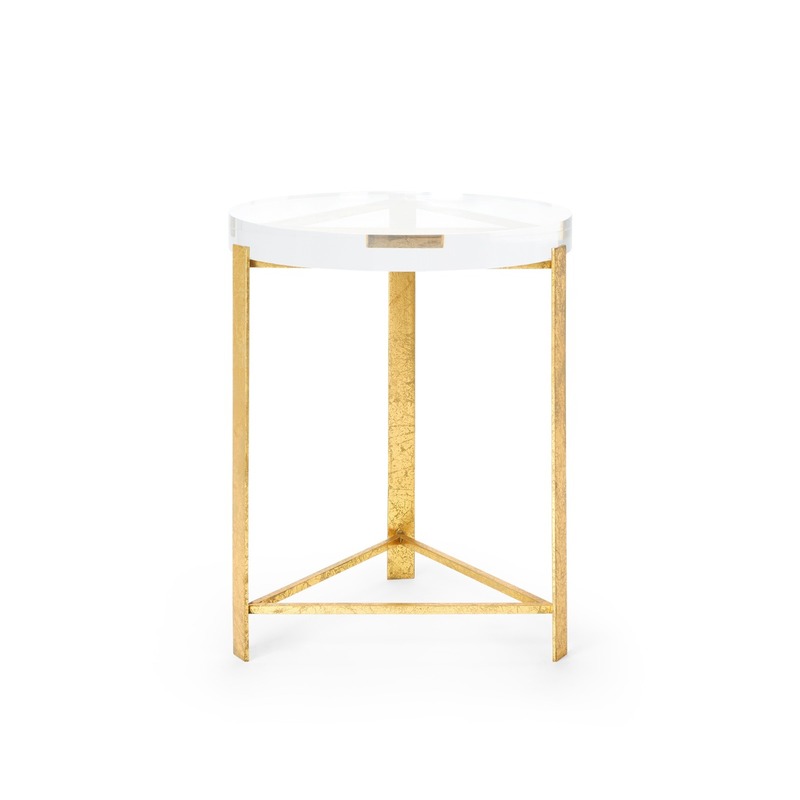 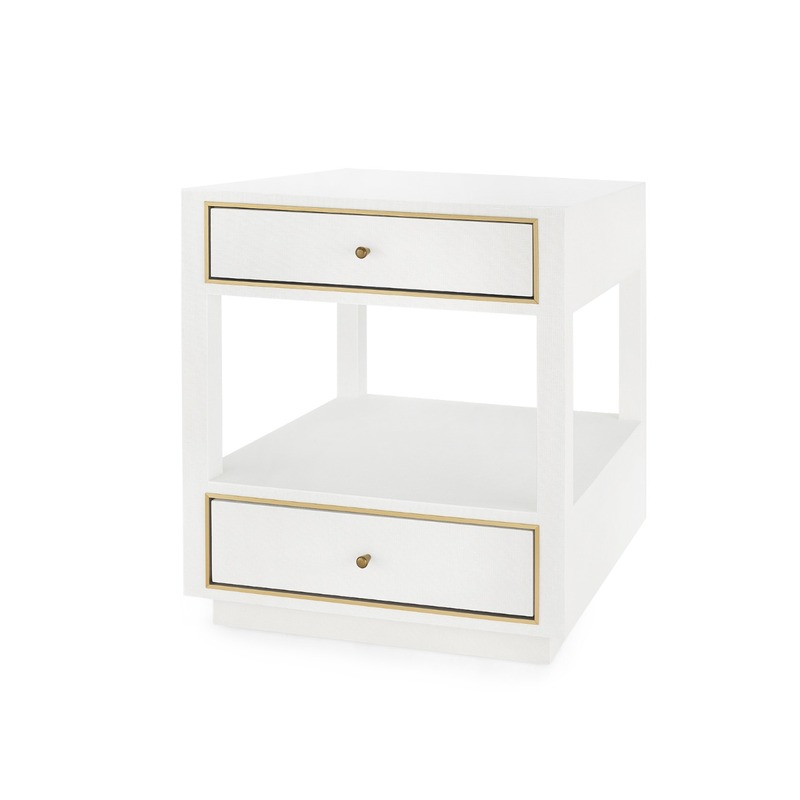 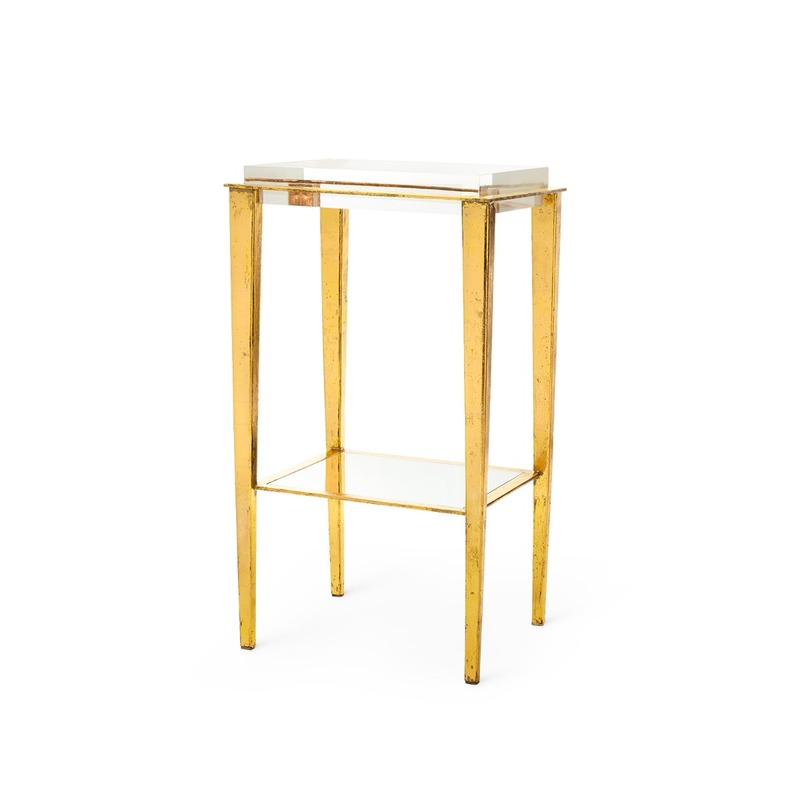 This side table is the perfect companion for a side chair and a pair would look stunning flanking a sofa.